Working with chemical requires specially designed gloves that can protect your hands from even the most dangerous acids. 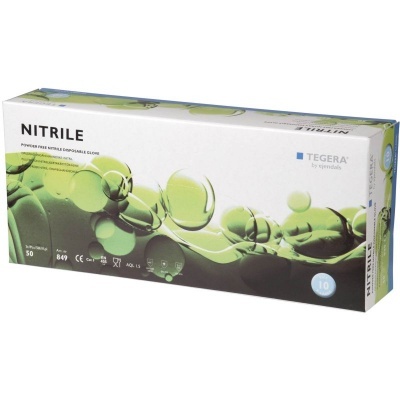 The Ejendals Tegera 849 Disposable Nitrile Gloves provide splash protection against chemicals and have improved puncture resistance when compared to similar disposable gloves. 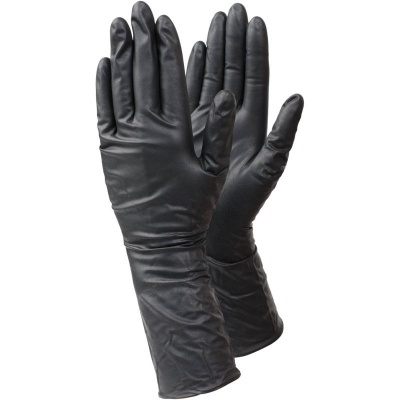 The 849 Disposable Nitrile Gloves are designated Category III gloves, which means that they have been designed to protect against the highest levels of risk, such as highly corrosive acids. 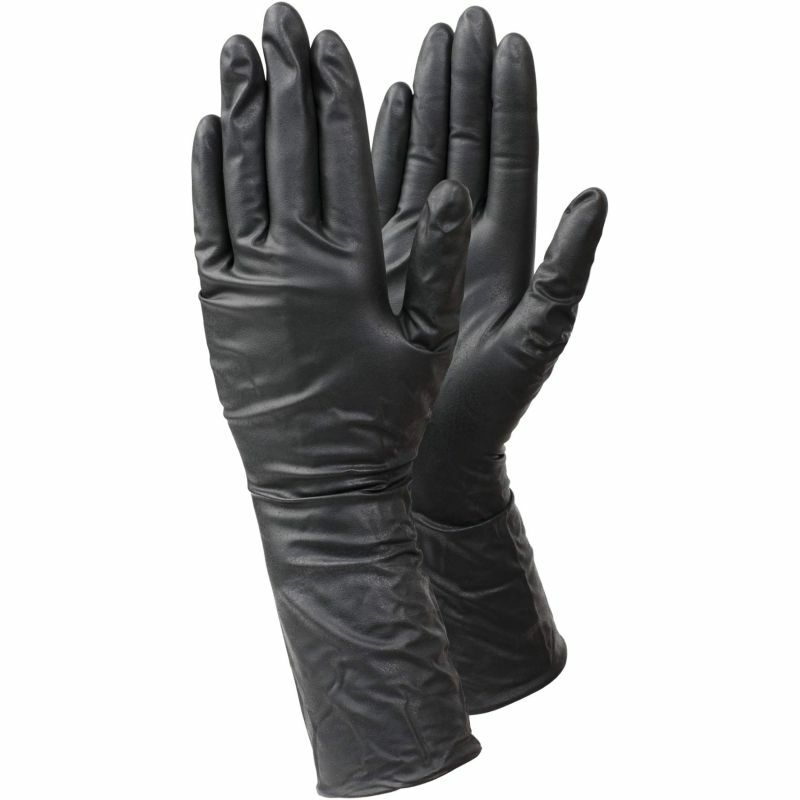 Gloves in this category are of complex design and suitable for irreversible or mortal risks. The Ejendals Tegera 849 Disposable Gloves are available in six sizes that should suit the hands of most users. Please measure the circumference of your hand around the knuckles (excluding the thumb) with your hand open and your fingers together, and the length of your hand from the tip of your middle finger to your wrist.